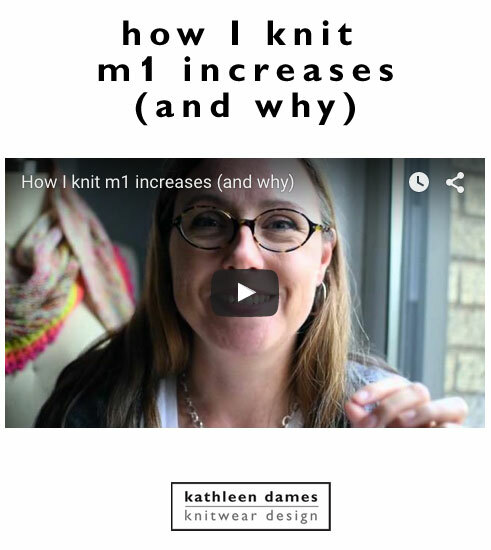 Hi Kathleen- I've never thought of doing an increase like this, this is awesome! One quick question- when you work your increase on the next row/round, do you knit it or purl it through the back loop, or as usual? With this method, I work the stitch on the next row/round normally - it's already twisted around the needle. I have a friend who just does a yarnover instead of the backwards loop and then works into the back of the stitch on the next row/round. So glad you like the technique! I only cadge from the best: Elizabeth Zimmermann put me on to this. 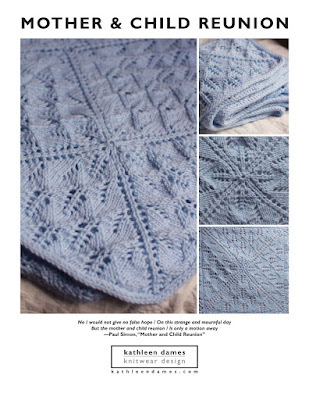 Can't remember if it's from Knitter's Almanac or one of her other books.